A “beautiful lawn” is a relative term, based on one’s commitment to practical maintenance and simple nutrition. Not every lawn will look like the fairways of Augusta National, but every lawn can look better, and all it takes is a call to Ever-Green. Remember, turf is a “living” organism, and all things living must be fed! 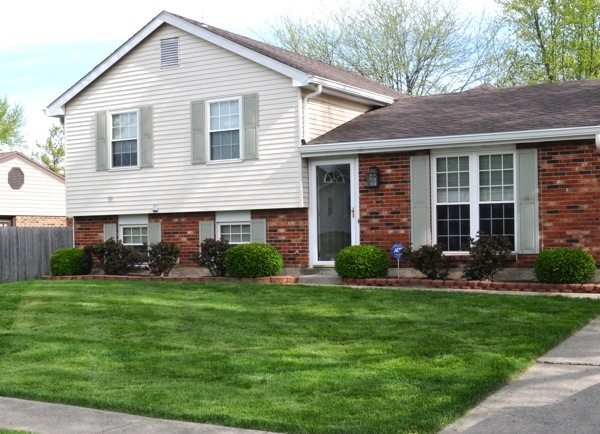 In the spring our Ever-Green technicians can get your yard off to a fast and healthy start with an application to bring out color and establish a healthy root system. 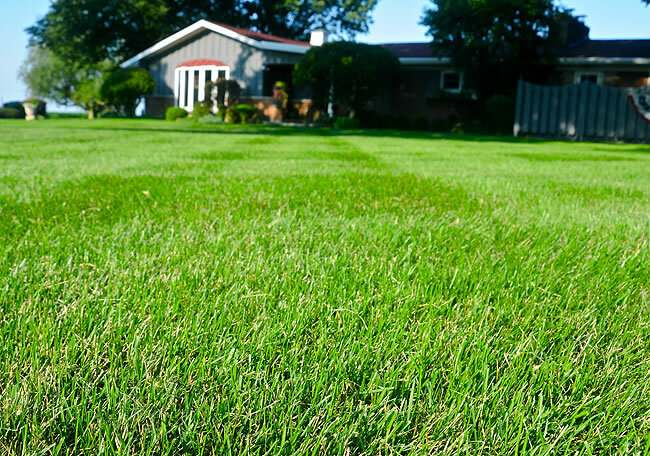 Depending on the lawn and the customer’s desires, Ever-Green will follow up periodically throughout the growing season to keep things in proper balance. In the fall, it’s very important to tuck your lawn in for the winter with another, different nutritional supplement to maintain color and sustain a healthy root system through the harshest of off-season weather. Our Ever-Green technicians are always at your disposal, regardless of the season, so don’t hesitate to give us a call. Remember, the best looking lawns in town are usually Ever-Green lawns! Your lawn doesn’t have to be big to be beautiful. And, a beautiful lawn can be as simple as proper feeding and maintenance…an important addition to your property’s value. "Our lawn is very important to us and in the four years we've used Ever-Green it's never looked better. Their service and professionalism is the best."